Catherine Clark is the founder and owner of Brooklyn General Store in Brooklyn, NY. Catherine is also a sculptor, a knit designer, a multi passionate business woman and a midwife. Catherine has been knitting and sewing since the age of 5 and considers craft to be the driving force behind her happiness. Catherine has been a practicing midwife since 1995. 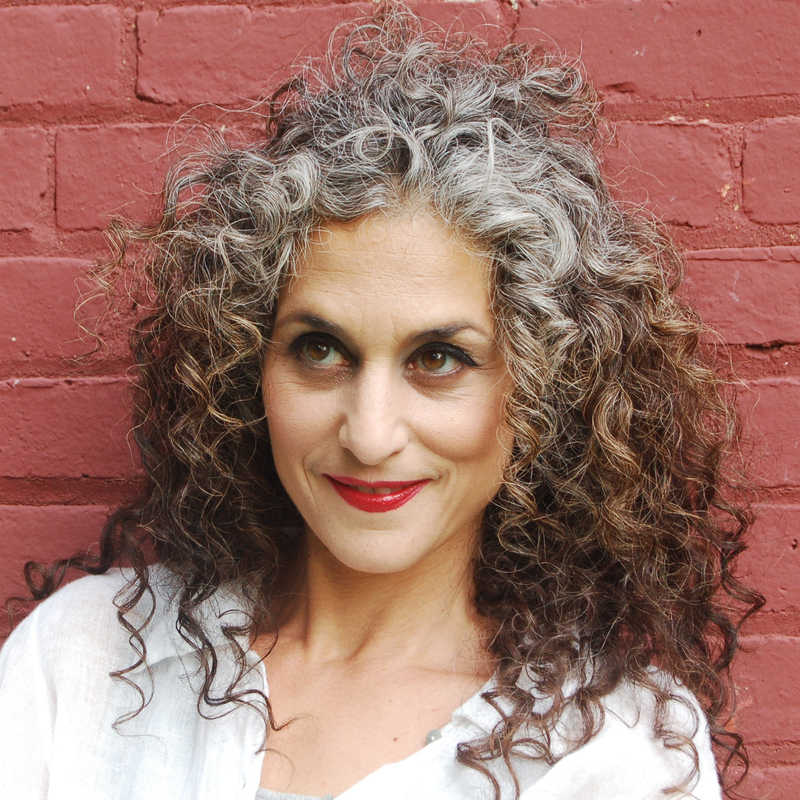 She opened Brooklyn General Store in 2002 and opened her private practice, Bluebird Midwifery in 2006. 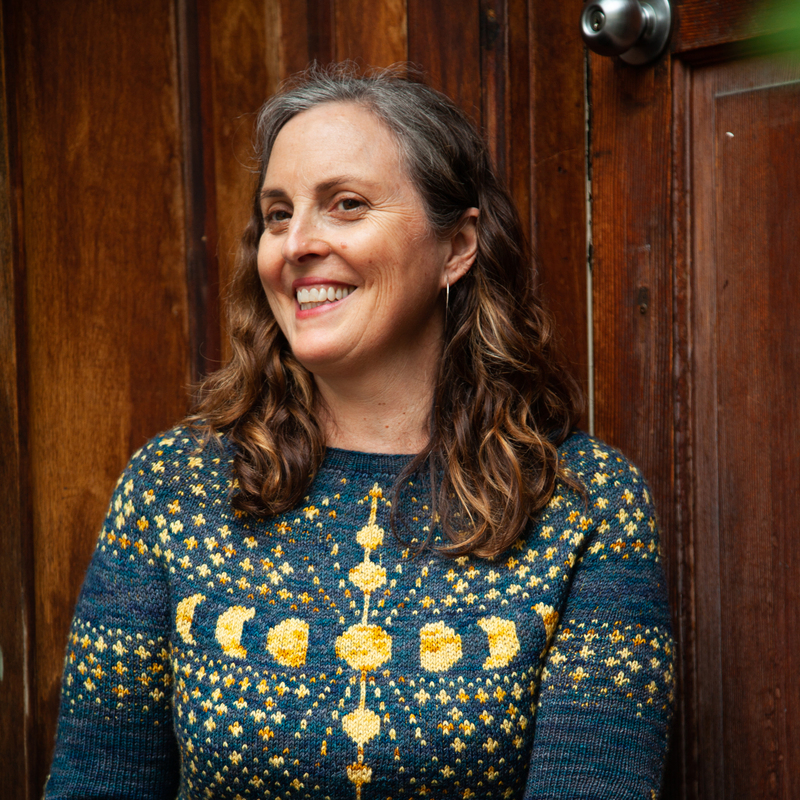 Her interest in women’s health weaves itself into all of her business practices-from the obvious wellness visits to the casual conversation at the knitting table to the desire and commitment to supporting woman owned businesses and farms. 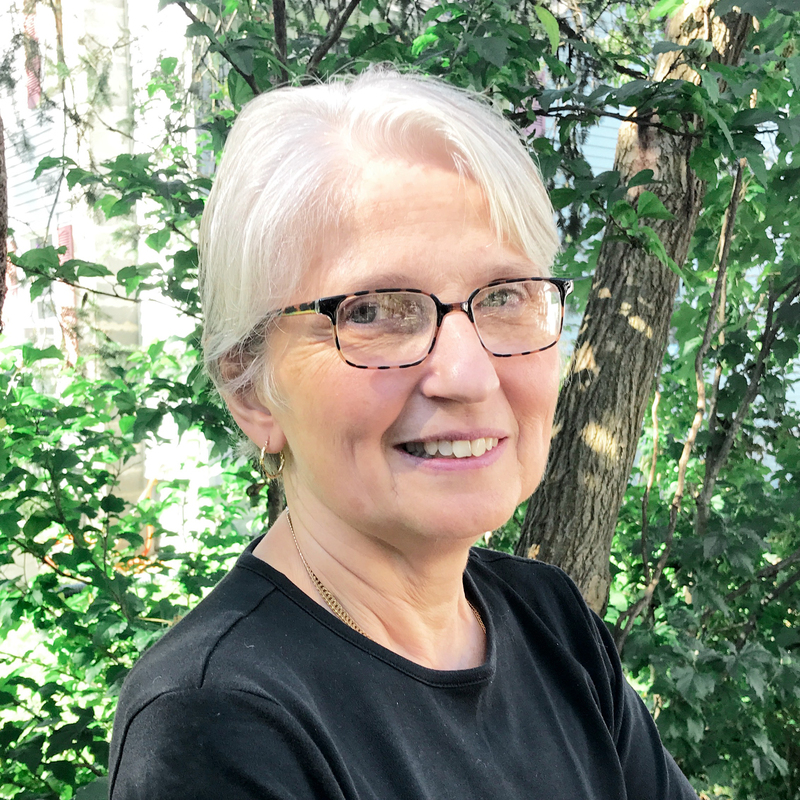 Catherine is a newcomer to the Board of Directors and is thrilled to have a chance to bring a greater awareness of the HVTP and its vision to the Downstate Fiber Community. I opened the Cornwall Yarn Shop, Ltd. in 2004 as a means of keeping me busy in retirement while doing something I loved. I was hoping to offer some locally produced yarn, but was greatly disappointed. Fast forward to 2016; I am still in business and I am happy to say I have Hudson Valley Fibers, locally sourced and manufactured yarns. I am excited about the future of local fibers. I grew up on a dairy farm in Central New York, the 4th child of a John Deere dealer. Both businesses were family-owned and operated and place my roots solidly in New York State agriculture. My husband and I raised our 2 children in Cornwall, NY where my shop is located, and where we still reside today. 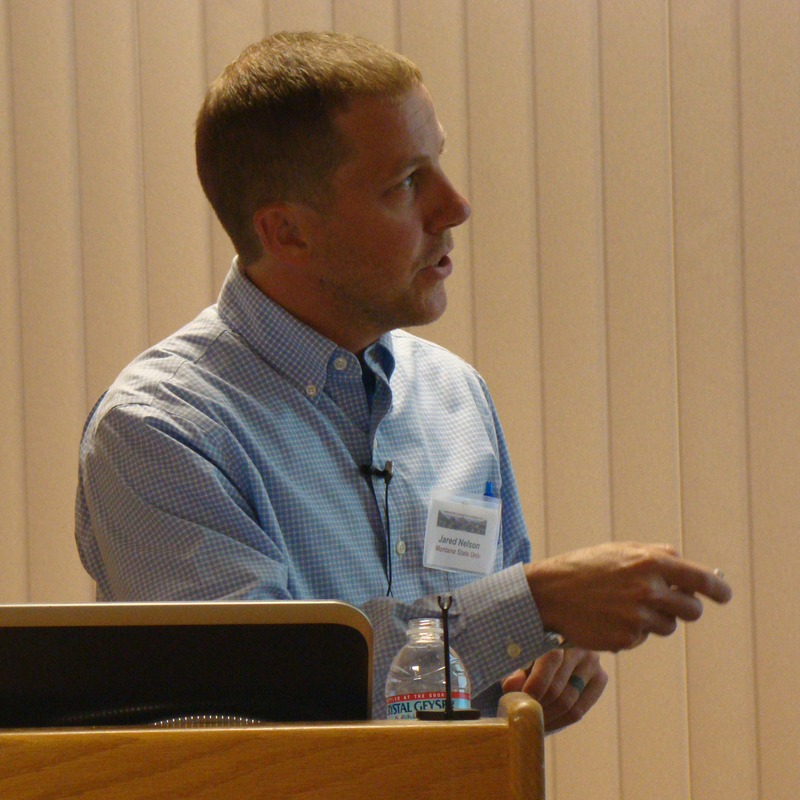 Assistant Professor of Mechanical Engineering at SUNY New PaltzJared has 20+ years’ experience in the fiber reinforced plastics industry and has become increasingly more interested in natural materials for use in composite applications. He has recently formed the Bio-industrial Materials Initiative, which has the mission of collaboratively establishing a comprehensive understanding of bio-industrial materials and their opportunities to facilitate value chain development from farmer to end-use. Jared also serves as Chief Science Officer of Sunstrand LLC. Kathy Fogarty was raised in a small town outside Cleveland, OH. When she graduated from Kent State University, she packed her bags and headed to New York City. Kathy spent many years designing clothing in New York City’s garment district for several large and small companies. Kathy and her husband eventually left NYC to move closer to family in the Newburgh area. As she settled in the area, and with the arrival of their son, Kathy wanted to work closer to home. She knew there had to be a way to bring her creativity, love of beautiful natural fabrics, knowledge of the fashion industry and desire to create a locally-supported business she could call her own. Kathy spent many a night knitting, sewing and weaving things that would be useful, beautiful, and good for the planet. Her company ‘Midnight Mercantile’ was born. With the help of her dear friend, Gail, and lots of experimentation, Kathy began making 100% wool felt sheets that she made into bags, wreaths, and bottle cozies, and other decorative home products & accessories – giving new purpose to cast-off wool fiber that a local yarn mill was unable to process into yarn. Her felting process does NOT use water or chemicals. Kathy sources her core materials locally with businesses that pay fair wages to their employees. Laura Sansone is a textile designer, activist, and consultant. She is the creator of Textile Lab, a design and consulting company that supports environmentally responsible textile methods, and regional systems of production. Laura is currently an Assistant Professor of Textiles at Parsons The New School For Design. She has developed initiatives that bring NY designers and farmers together with the goal of creating a decentralized, regenerative textile supply chain. Textile Lab’s NYS Regional Textile Initiative is a collection of locally sourced and produced yarns and textiles that are intended to link apparel, product and interior designers to the regional network of farms and fiber processing mills; including spinning, weaving and knitting. This initiative is recognized internationally as a significant economic revitalization effort on the East Coast of the US. In addition, she has designed woven textiles for the following companies: Maharam, New York, NY, American Silk Mills, New York, NY and Burlington House Fabrics, New York, NY. Lilly Marsh has been fascinated by fiberart for decades, both as an active personal practice and as a technological process of identity in the cultural history of the twentieth century. Her early practice included keeping natural colored Corriedale sheep, and teaching spinning, and quickly grew to include hand weaving, hand and machine knitting, and dyeing. Her knit wire sculptural work has been exhibited across the United States (and Canada). 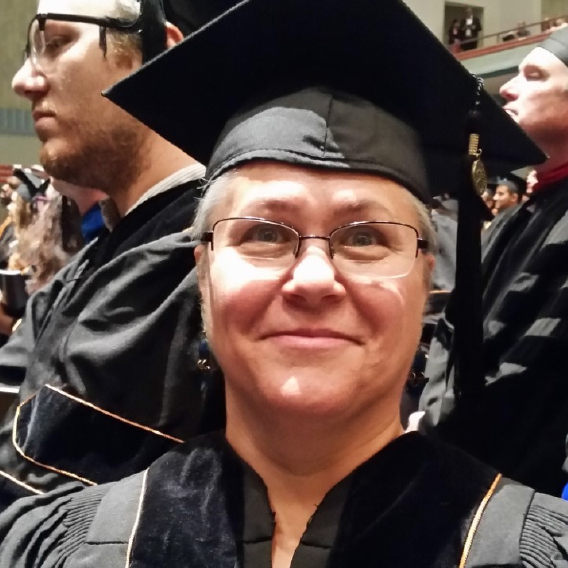 Marsh was awarded her 2016 doctorate in American Studies at Purdue University (West Lafayette, IN) for original research into 20th century American Hand knitting. Her dissertation “Knitting Rebellion: Elizabeth Zimmermann, Identity and Craftsmanship in Post War America” was completed in August 2016. Currently residing in Queensbury, NY, Marsh divides her time between a hand weaving and dye studio at the Shirt Factory in Glens Falls, NY, and a studio at her home. Her dissertation will be appearing as a book chapter late in 2017 and her current textile work is based in hand-dyed handwoven wearables and home décor. 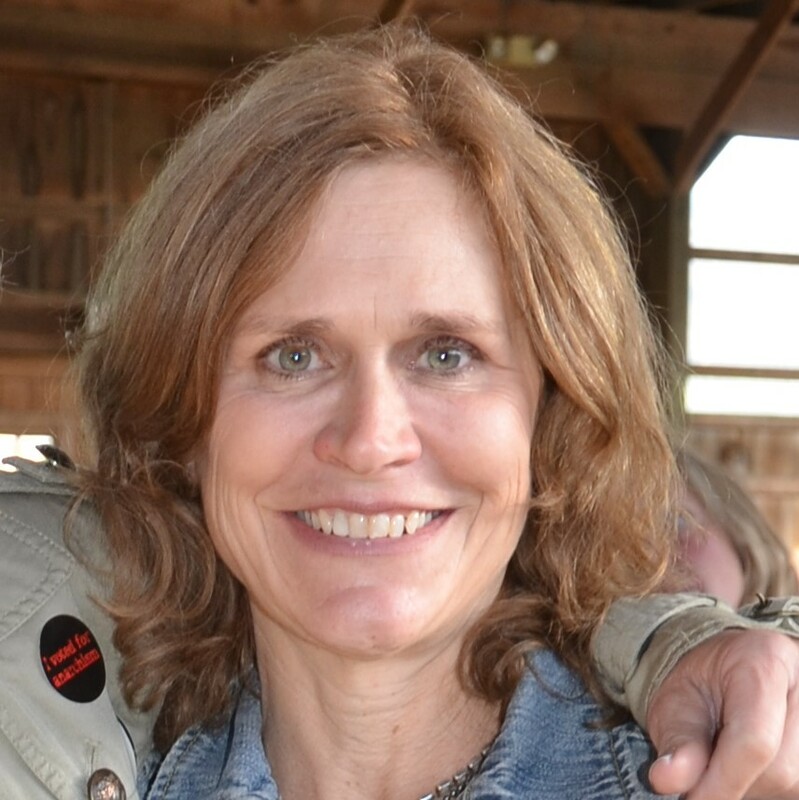 Lynn Edens operates the largest alpaca breeding program in the United States, with locations in the Hudson Valley as well as Northern Idaho. 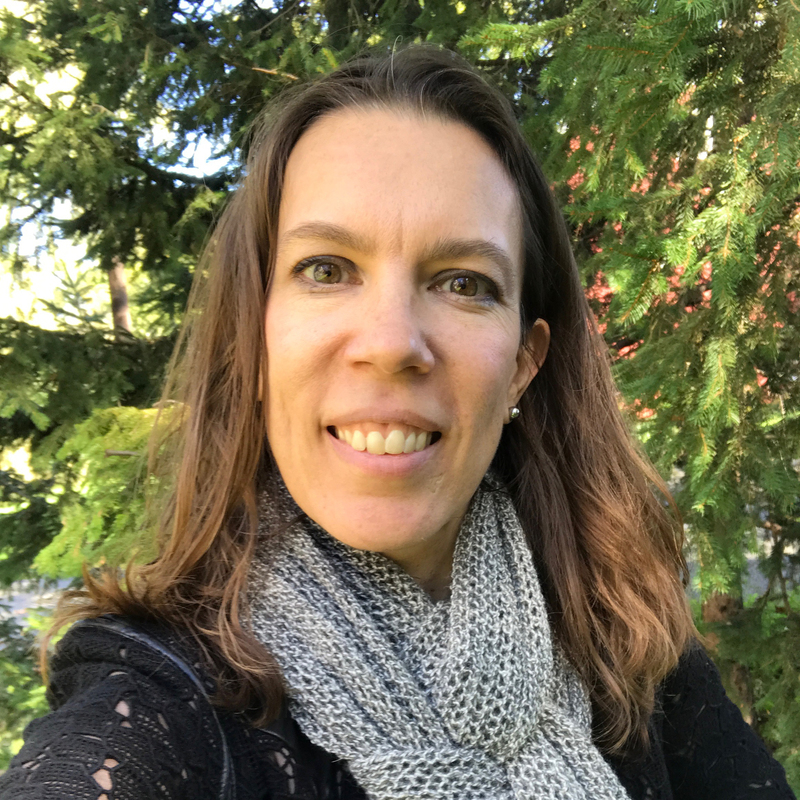 Her desire to support the American textile value chain led her to purchase the Oregon-based Imperial Yarn Company in 2014 with partner Stacie Chavez. Imperial Yarn is now a leading provider of American-grown and manufactured yarns and textile products using Climate Beneficial Wool, in collaboration with the program’s founding organization, Fibershed, and industry-leading ranchers, as well as a primary supplier of American alpaca yarns and products. President Battenkill Fibers Carding and Spinning Mill, Inc.
Mary Jeanne Packer is the president of Battenkill Fibers Carding and Spinning Mill, a fiber processing mill located in Greenwich, NY. 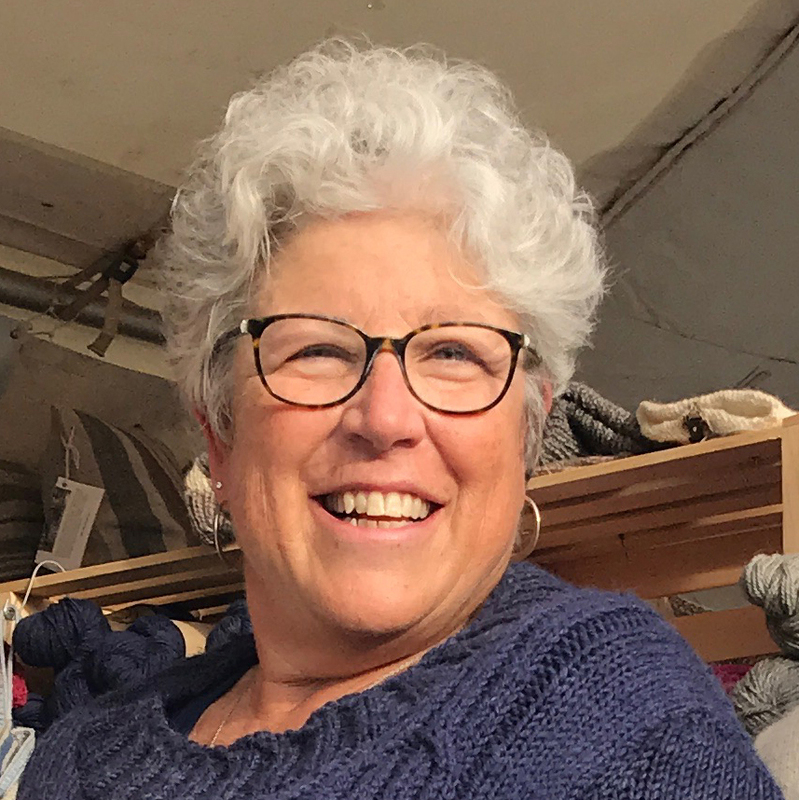 Ms Packer founded the mill in 2009 to provide value-added, custom carding and spinning services for fiber farms and others; and to manufacture yarn and fiber products for wholesale and retail markets. The mill produces 100-150 lbs of artisan quality natural-colored and dyed semi-worsted yarn daily using refurbished traditional milling machinery. Battenkill Fibers brought a dozen new full time and part time jobs to rural Washington County, NY; and in 2015 was named the Washington County Small Business of the Year. 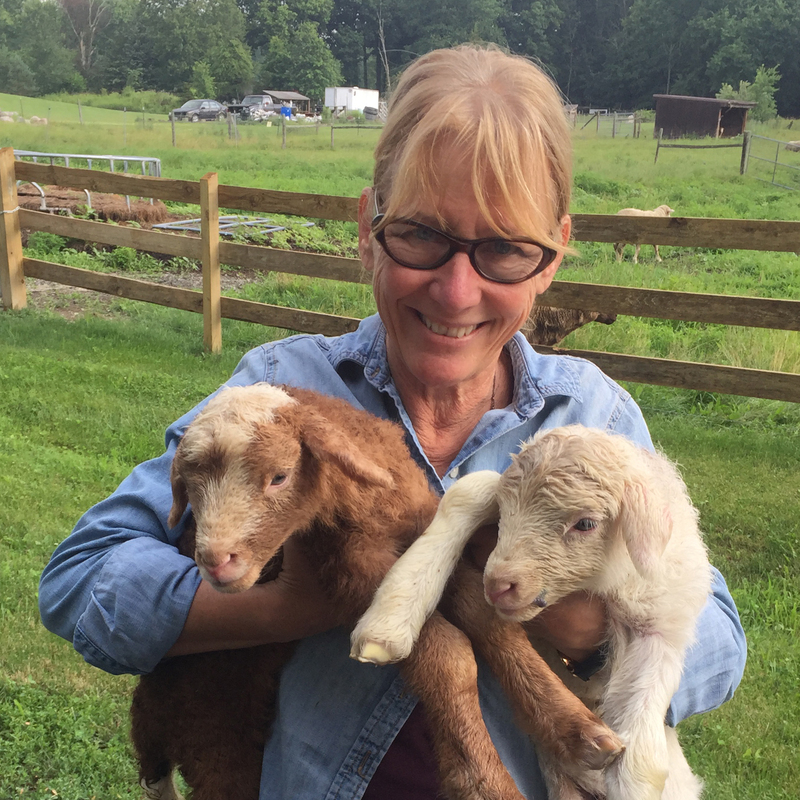 Ms Packer is also one of the founders and president of the farmer/producer-owned Southern Adirondack Fiber Producers Cooperative that hosted its 6th annual wool pool for the region’s sheep farmers in June 2016. The Coop offers annual fleece quality management workshops for farmers and 4-day Fiber Tours and Retreats for knitters and other fiber artists. Ms. Packer is secretary of the Empire Sheep Producers Association.In addition to her fiber interests, Ms. Packer is the founding partner in GWC, Inc., an integrated marketing communications firm that has served natural resources, agricultural, and experiential tourism industries and organizations across the US since 1995. Paula was born and raised in the Hudson Valley. She is an art school grad with a BFA in painting. For 25 years she owned an operated a decorative arts company in NYC. In 1996 she and her family relocated from Brooklyn to New Paltz, NY. At that time she began studying permaculture with aim of making their farm a viable part of the community. She soon settled on starting a fiber farm, and yarn shop, the perfect intersection of art and agriculture. White Barn Farm Sheep and Wool has been in operation since 2009. Its mission has always been to promote sustainable, local economy, creativity, and community.